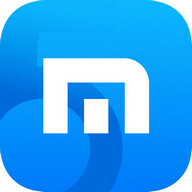 A fast, secure browser that saves data, blocks ads and lets you easily download. 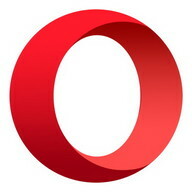 The Opera Mini browser for Android lets you do everything you want online without wasting your data plan. 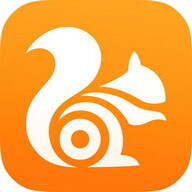 It's a fast, secure browser that saves you tons of data and lets you download videos from social media. 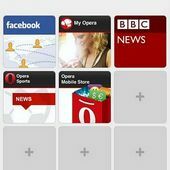 • Block ads - Opera Mini has a built-in ad blocker so you can surf the web without irritating ads. • Browse privately - We all have pages we don't want to remember visiting. If you don't want something saved in your history, you can browse incognito with private tabs. 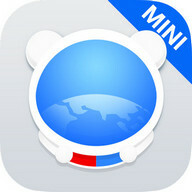 • Smarter downloads - Download files in the background and hold off downloading larger files until you're back on Wi-Fi. 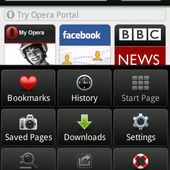 Opera Mini will let you know as soon as your downloads are complete. Just click the notification to open your download – no more digging around in folders. • Save your favourite sites: Tap the + button on the search bar to save a page to your Speed Dial, add it to your mobile bookmarks, or read it offline. • Get the latest news: The start page keeps everything in one place. 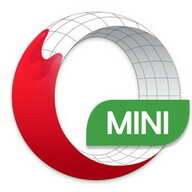 Сhoose the categories you're interested in and Opera Mini will serve you the top stories and freshest content from across the web. 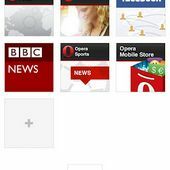 • Switch up your search: Assign your favourite default search engine. 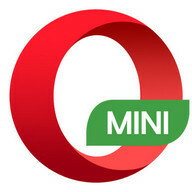 download ang apps Opera Mini 5.